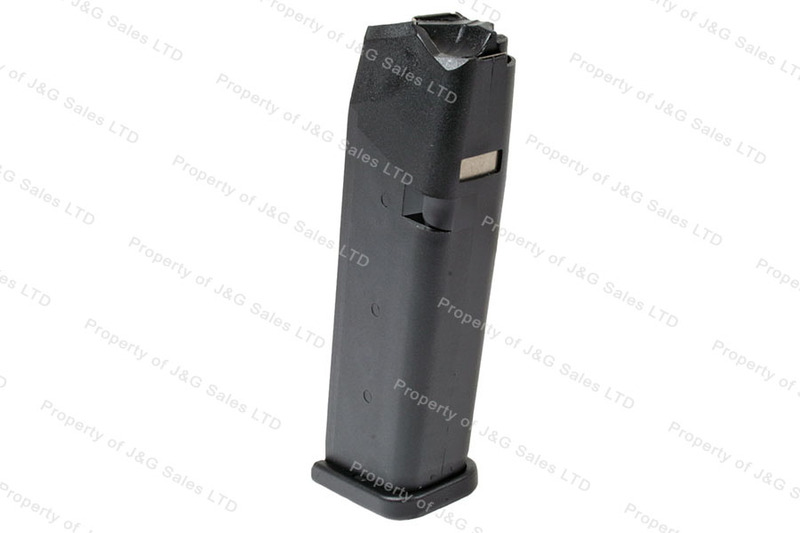 Glock 22 40S&W 15rd Gen 4 Factory Magazine, Black, New. Good products and prompt service. Magazines were as advertised. Fast shipping and no problems. My magazines arrived quicker than I expected and the price was good, especially considering the current supply and demand. Thank you guys for your efforts to support our 2A rights.